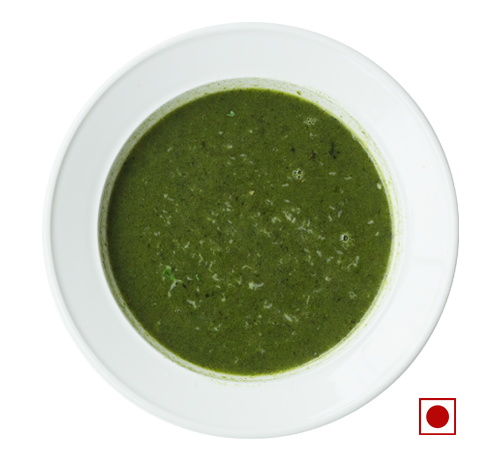 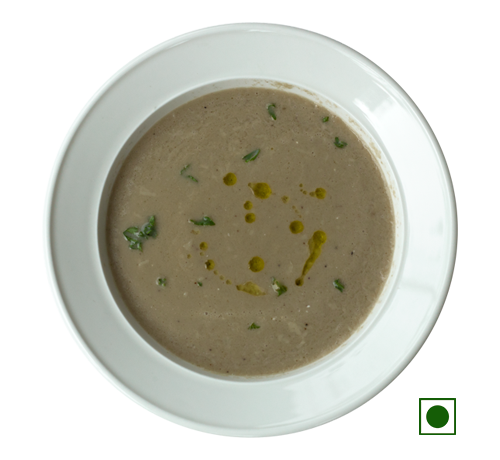 We bring to you our wonderful range of freshly prepared soups for every occasion. 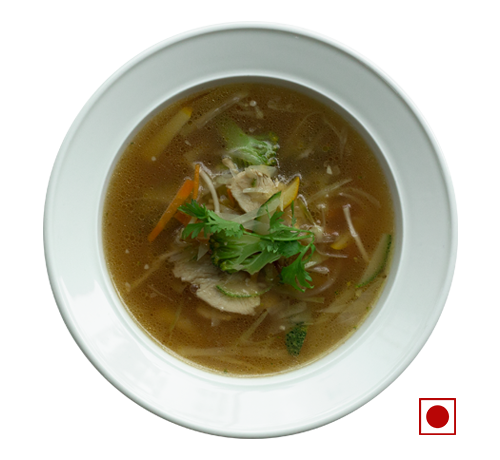  All our products are made to order and delivered fresh making it easy yo maintain a healthy diet. 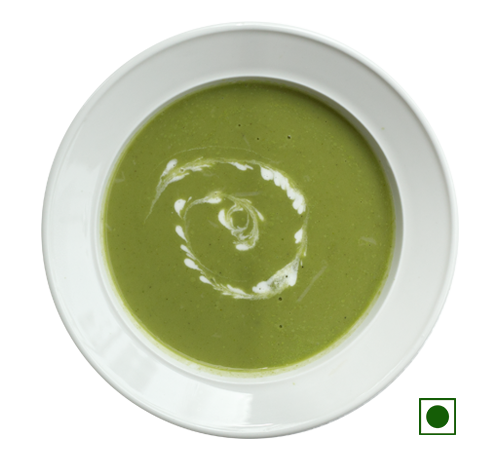 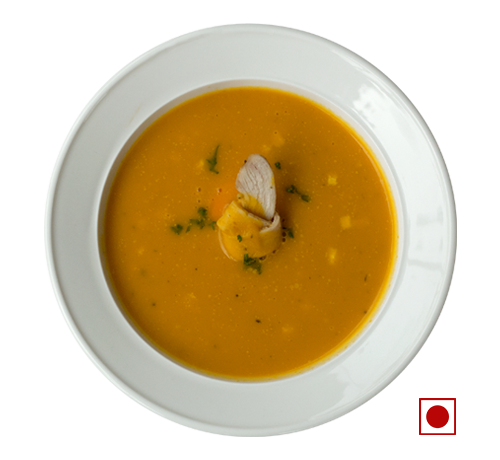 Our soups are high in potassium, fibers and carbohydrates which helps in shedding fat and enhancing our body metabolism. 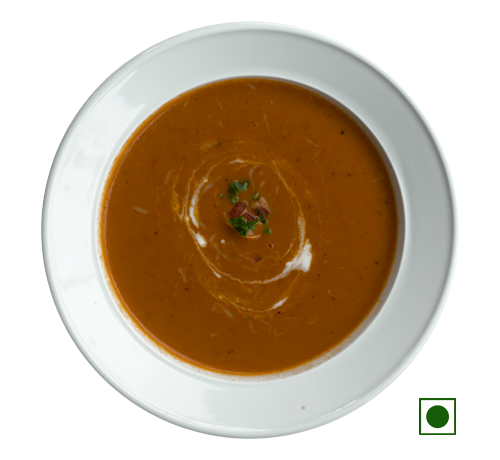 Our soups can be customized according to your taste and requirements.